If you've been waiting for money-saving Jeep deals, now is the perfect time to head to Jim Cogdill Dodge Chrysler Jeep Ram. During our Jeep Adventure Days in Knoxville, Tennessee, you can qualify for up to $4,000 total cash on select Jeep Renegade models+, $3,500 on select Jeep Grand Cherokee models+, as well as up to $2,500 on Jeep Compass Trailhawk models+. Additionally, with any new Jeep brand vehicle you buy, we'll also throw in up to 6 free months of Apple Music+. Want to learn more? Give our automotive financing professionals a call now and find out which Jeep incentives you qualify for today! With a new Jeep Renegade SUV, you'll discover what it means to roll in style and confidence. Modern, compact, and fully capable of exploring roads less traveled in Knoxville, TN, the Jeep Renegade SUV sets you up for success on and off the beaten path. Looking for the same trail-rated excellence, only with an interior that's provides a more luxurious experience? Check out the Jeep Grand Cherokee SUV. If you're looking for a compact SUV with superior off-road capabilities, explore the Jeep Compass Trailhawk. To test drive these and other top Jeep SUV models while Jeep Adventure Days in Knoxville, TN is still going strong, stop by Jim Cogdill DCJR before these offers end. Thanks to convenient tools like our online payment estimator and auto financing application, not to mention our team of highly skilled auto financing specialists, taking the next step towards a beautiful new Jeep SUV is easier than you might think. We're committed to working with a wide variety of credit scenarios, so finding the auto loan or automotive financing program that's right for you and your budget is always our top priority. 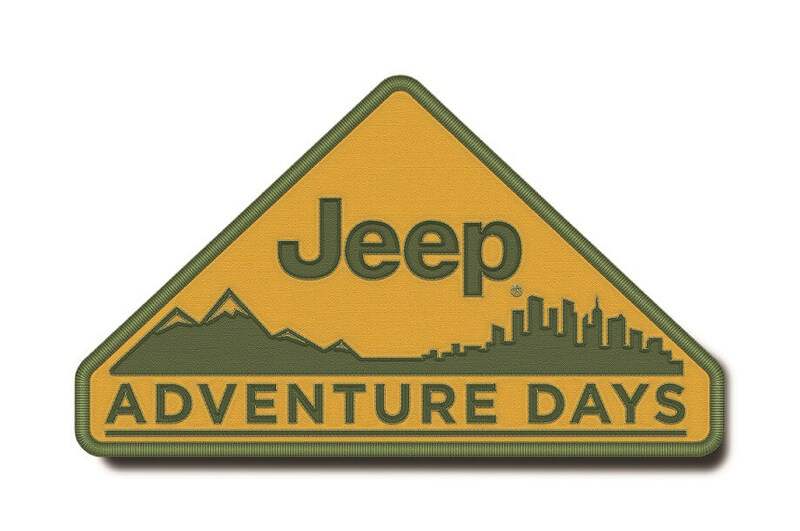 To get the ball rolling during Jeep Adventure Days, give the finance department at our Knoxville, TN Jeep dealership a call today.